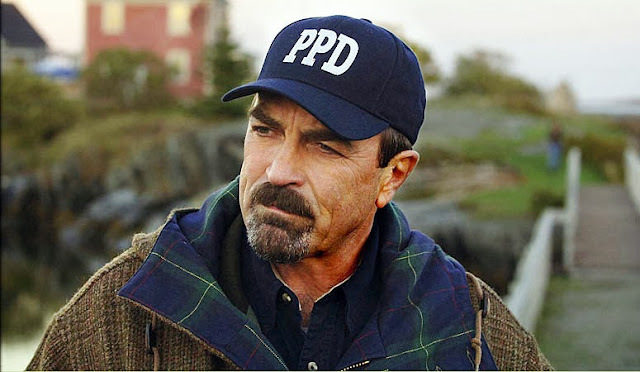 Oh Tom Selleck, how are you so perfect? You are such a beautiful man. You are a man's man. No lies. You were perfect as Magnum PI with your shorty shorts and epic stache. You are perfect as Jesse Stone. 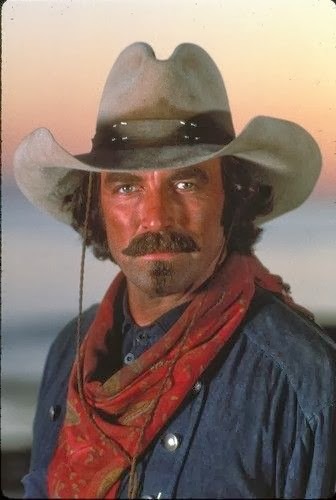 All morose, cynical and drunk but my gods, the testosterone that comes through the screen is enough to send the women in to "fits" and "swoons"
Even perfect as a cowboy in Australia. How is it possible that this man is nearly 70 years old. SEVENTY. Let that sink in. 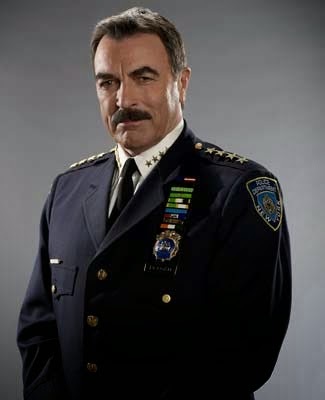 How about the fact that Magnum PI began in 1980. 35 years ago. THIRTY FIVE YEARS AGO. He has only gotten much more handsome and manlier. If that was even possible. Tom (may I call you Tom? OKTHX! ), you are the perfect man. Haha! Isn't he amazing? LOL. #ModCloth Revel in Rewards Sale! It's Monday! What Are You Reading/Listening To? Hurry! ModCloth Grab Bag NOW! Free!